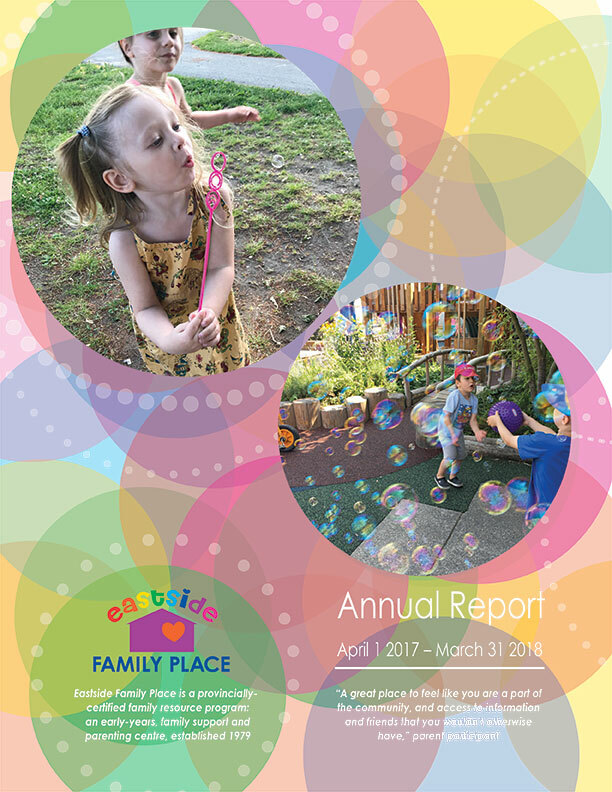 Here is a downloadable copy of our latest Eastside Family Place 2017-18 Annual Report ESFP. Please contact us directly if you have any questions. Thank you.